What's the difference between Chevy and GMC pickup trucks? If you’ve been shopping for a truck you might have realized that Chevy and GMC pickups are quite similar to one another. 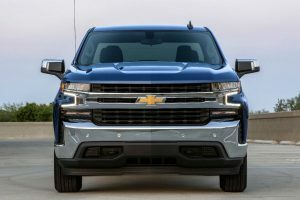 Even if you aren’t shopping for one, you might have realized that both Chevy and GMC are brands beneath the General Motors umbrella that provide pickup trucks. Either way, you might be wondering what the difference between these pickup trucks are, so we thought we’d fill you in with a bit of a breakdown. You would be correct in believing that GMC and Chevy trucks are nearly identical to one another. The Silverado and Sierra are nearly identical, same with the Colorado and Canyon, et cetera. They both offer the same powertrain options, they’re both built on the same frame and feature other identical underbody parts and so on. But they are not carbon copies of one another, as you’ll see by reading on. The largest and most obvious differences between the two brands’ trucks are design. If they weren’t going to change the design, there wouldn’t be much reason to sell them under the two different brands. Just looking at pictures of a Silverado next to a Sierra can highlight the differences in design, and the same can be said for the interior. 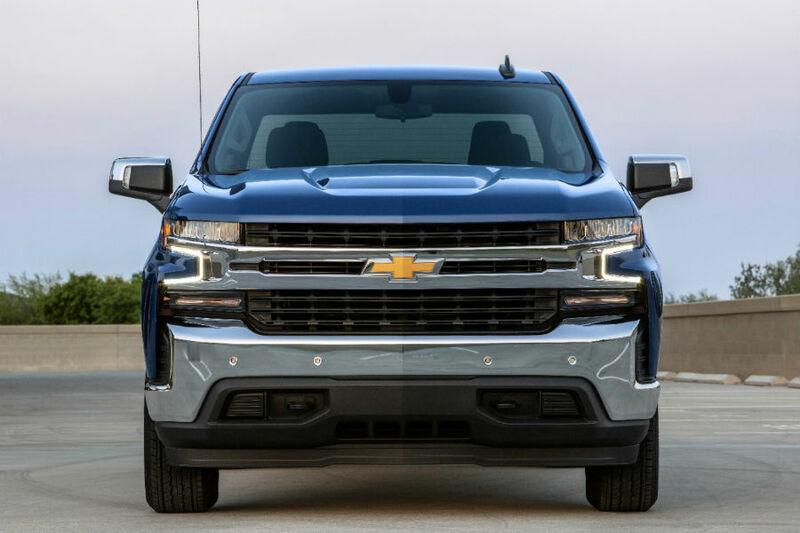 To take things a step further, the design of Chevy trucks is very much blue collar whereas GMC trucks are designed to be a bit more sophisticated, as the brand targets professionals. This often leads to GMC trucks having slightly larger price tags. The other big difference is that GMC trucks offer Denali trim levels, top-of-the-line luxury grades for each of their vehicles, including their pickup trucks. These vehicles can sometimes cost more than luxury vehicles like Mercedes-Benz or BMW when brand new, and for good reason. They’re packed with the best features and technology, which brings us to another difference. Oftentimes certain features and new technologies are available in GMC trucks before they’re made available in their Chevy counterparts. This usually is a result of the Denali trim levels, though not always. If you think you might be interested in a Chevy or GMC pickup truck be sure to check out our inventory for each brand. Don’t hesitate to give us a call with any questions! How Do I Keep My Truck Looking Clean? Previous PostArizona Firefighter Purchase Program Available at Trucks Only MesaNext PostHow Do You Maximize the Trade-In Value of Your Truck?